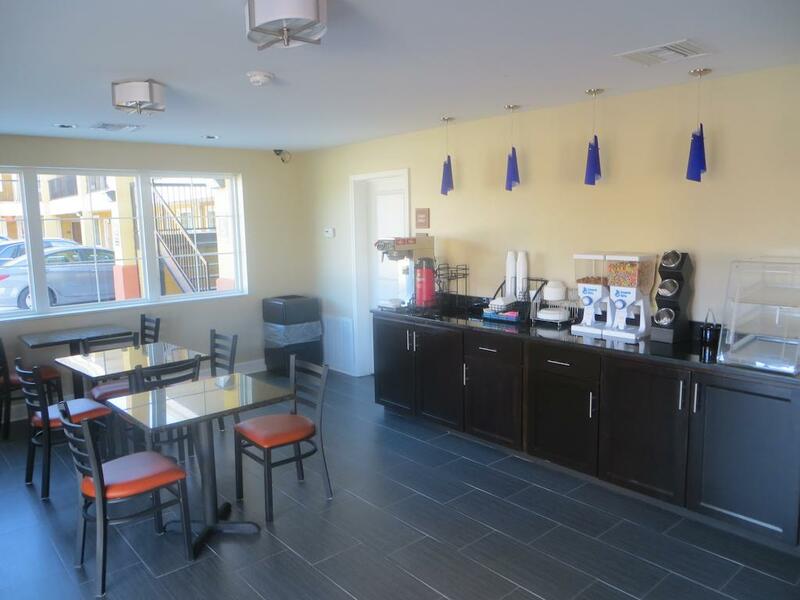 The Garden inn and suites little rock offers clean and finely furnished rooms that include all the basic amenities such as a refrigerator, microwave, and LCD TV. Vending machines, laundry, fax, photocopy services are offered to the guests. Each room has a private bathroom that features a shower/tub combination. Hairdryers and phones are also available. Unlimited high-speed free Wi-Fi is available in all rooms of this hotel and in some of its public areas. Free public parking is also available. Facilities for the disabled guests are offered. A complimentary breakfast is served to the guests every morning. The garden inn and suites little rock is one of the best value hotels in little rock ar. The capital of Arkansas, Little Rock offers a big list of exciting, enjoyable, and amazing things to do and see. From its unique attractions, scenic parks, interesting museums, restaurants, beautiful views, art, and a number of other things as well. The William J. Clinton Library and Museum, Little Rock Zoo, Big Dam Bridge, Museum of Discovery, Burns Park, and Old State House Museum in Arkansas should never be missed! For making your stay comfortable in this city, garden inn and suites little rock welcomes you.